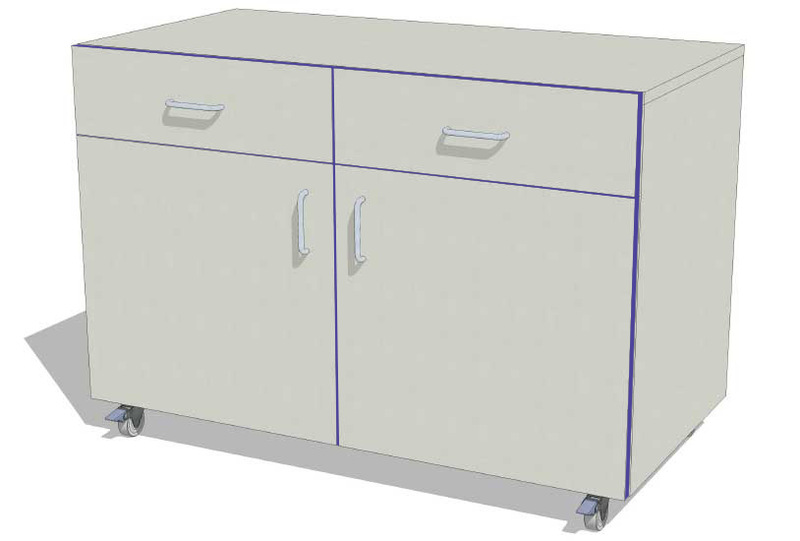 Laboratory storage is as important as a laboratory chair. 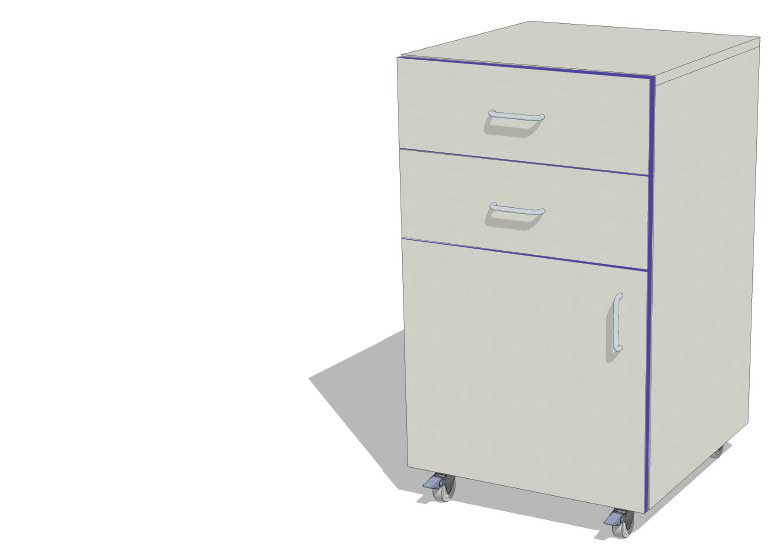 if it doesn’t work within the lab environment then simply put it’s not worth having. 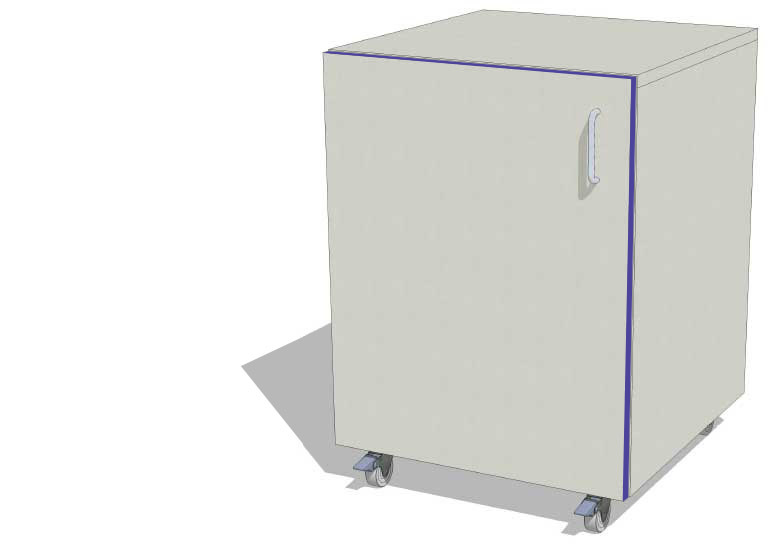 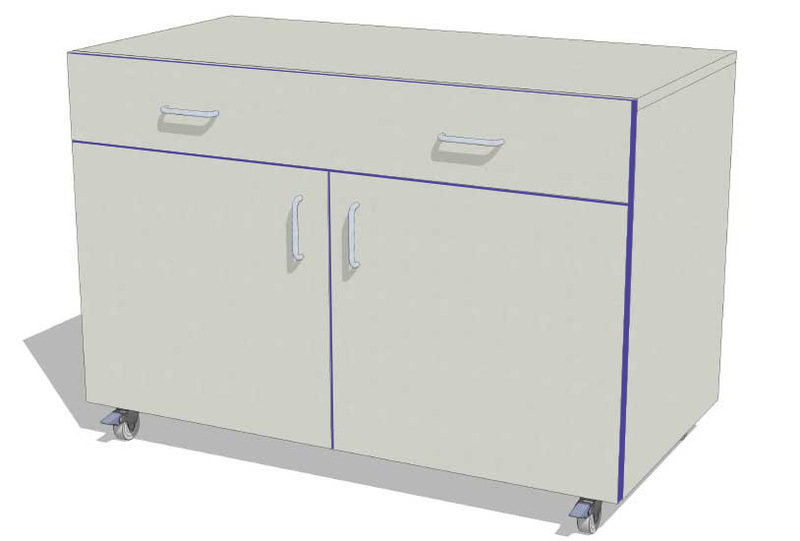 Storage space is a premium in most laboratories so commonly the storage units are located below the work surface. 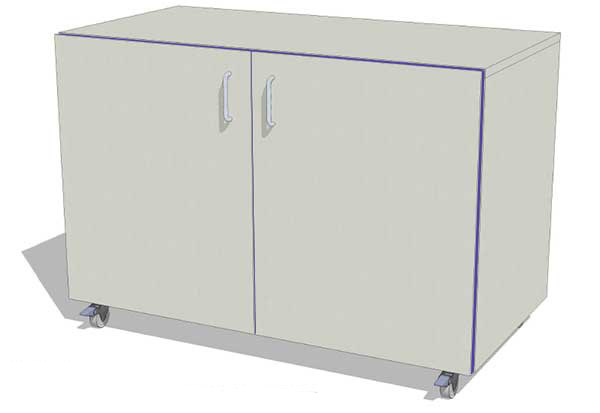 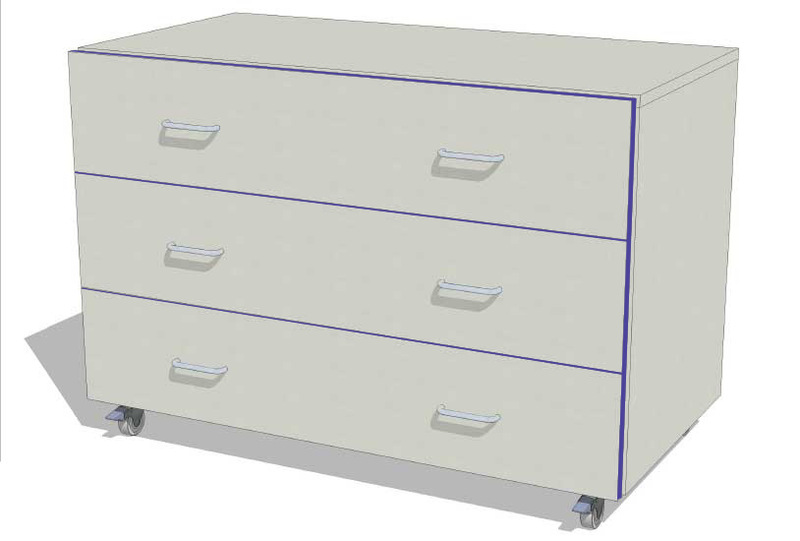 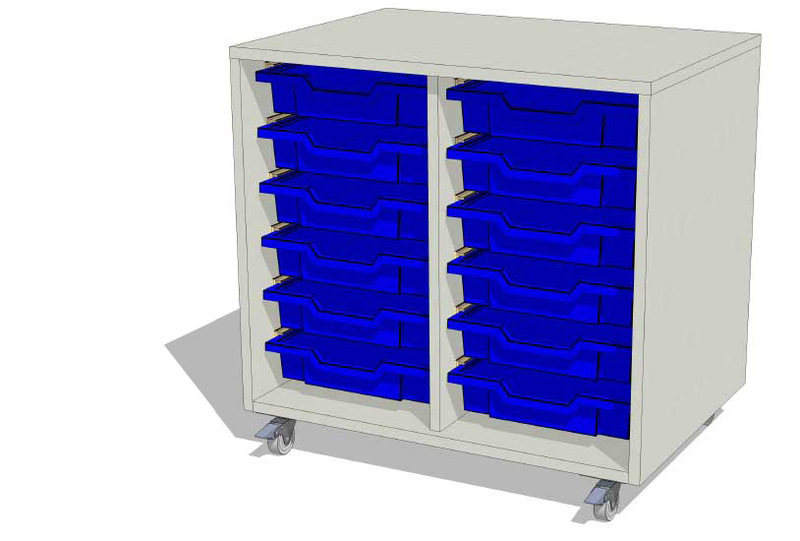 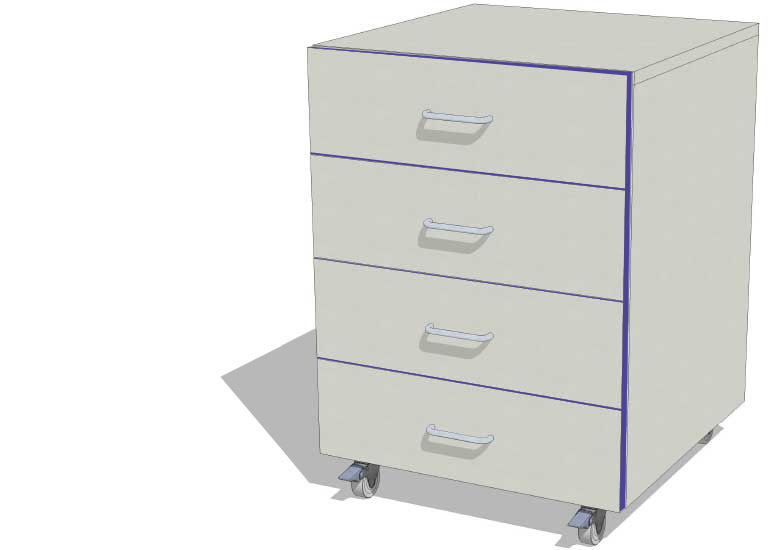 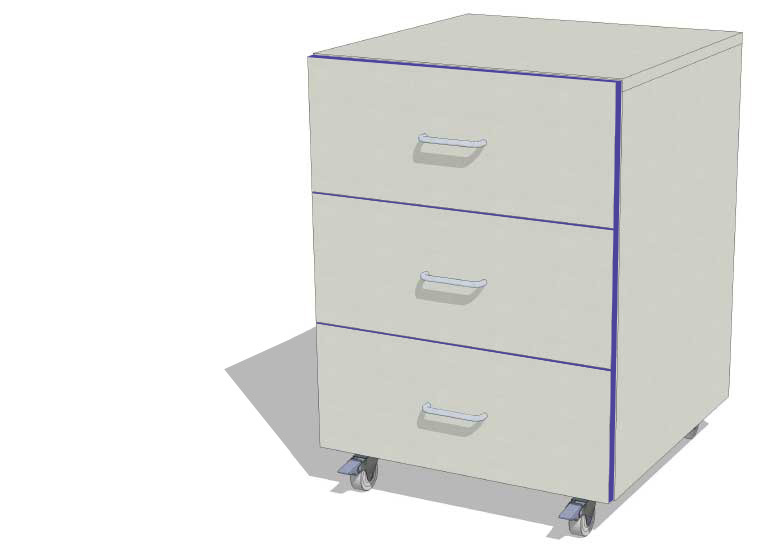 More and more laboratories are adopting the flexible approach, and it’s with this in mind that Work Area Ltd now offer a range of mobile type under bench storage units. 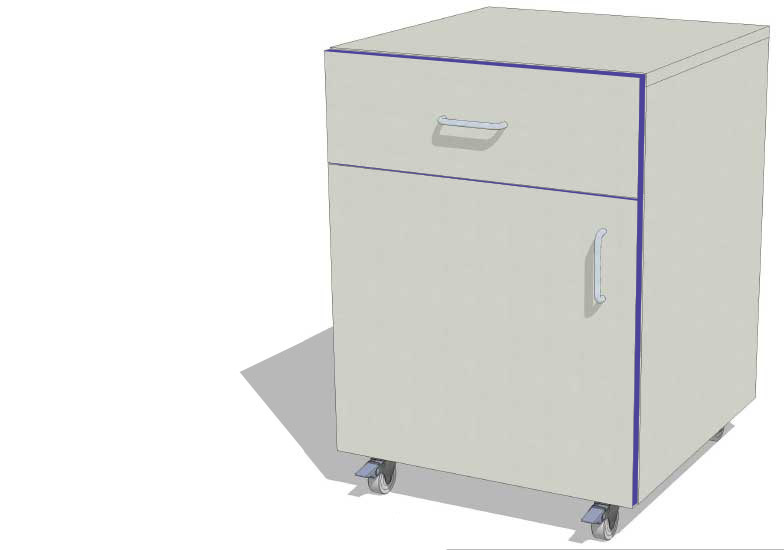 The units are on castors which allows them to be easily moved around the lab – and critically they can be pulled out if a spillage occurs, allowing easy cleaning of the effected area. 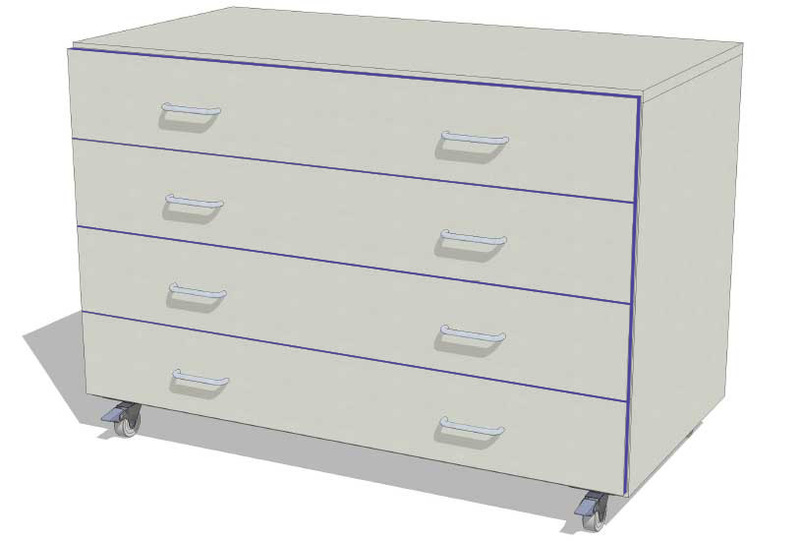 The units are available in two heights – 680mm and 830mm which means they fit under most laboratory benching. 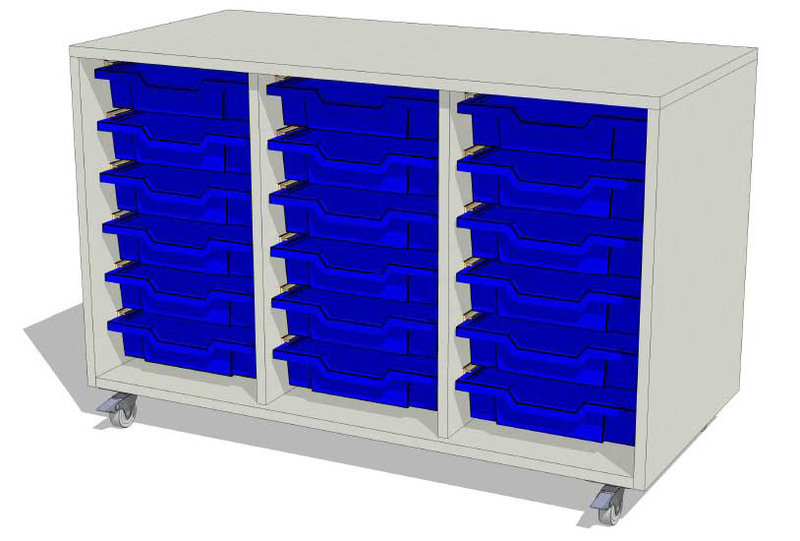 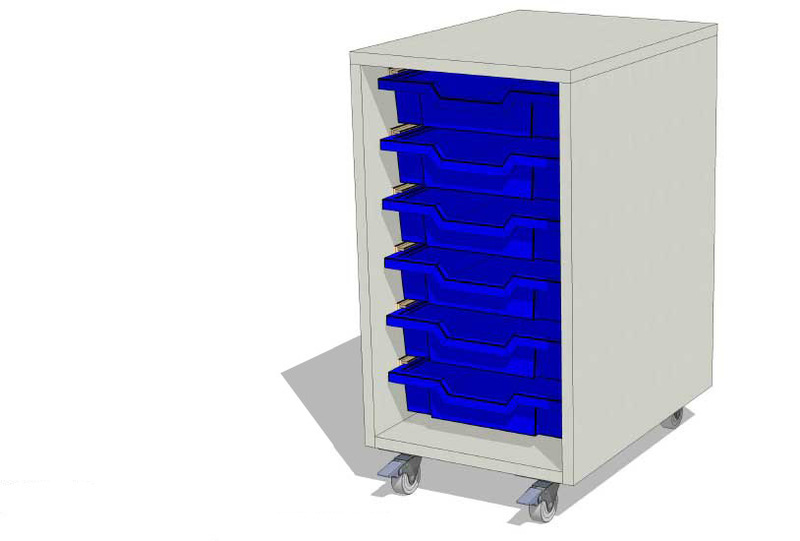 So if you’re setting up a new lab, looking to replace some old, tired looking units, or just wanting to increase your available under bench storage options – then we might just have what you’re looking for. 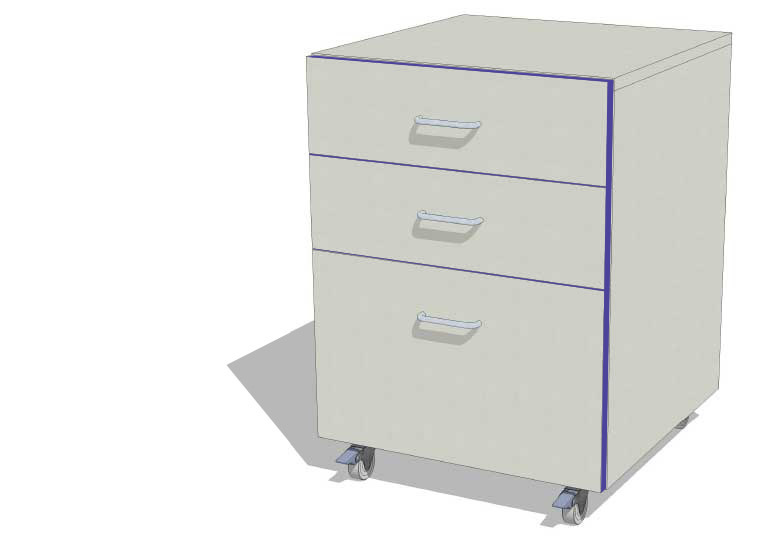 Neil Hancox, managing director of Work Area Ltd, has extensive experience of designing and fitting out laboratories, and so will be pleased to discuss and help you choose the best storage unit for your needs.